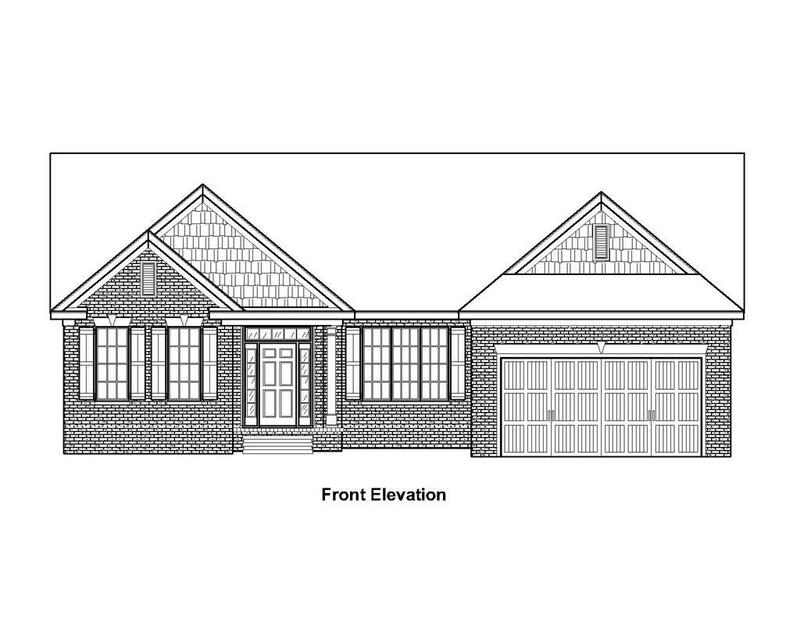 UNDER CONSTRUCTION R.T. Bailey , brand new 2019 R.T. Bailey all BRICK home ranch home. 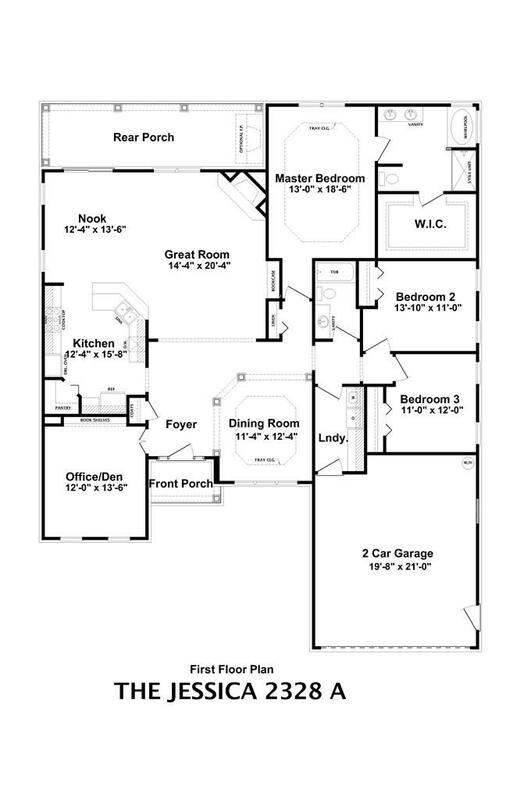 This house has a split floor plan, office and oversized 2 car garage. The kitchen and great room are open making this home feel larger than 2380 heated sq ft it is. Outside, we have a large covered porch on the rear to relax or enterain on. Inside, the house has stainless steel appliances, 9' ceilings, heavy trim and crown molding throughout. The open areas have hardwood flooring in the great room, kitchen and breakfast. The bathrooms and laundry have ceramic tile. All kitchen and bathrooms have granite countertops, taller vanities, framed mirrors. This home is energy efficient with tankless hot water heater, radiant barrier roof sheathing, 30 year arch shingles, gas heat and gas fireplace. Home will be complete in Aprili 2019. Landscaping is included in the price with grass, shrubs, irrigation. Come see why R.T. Bailey Construction is the leading builder in the Greenwood area. Builder is offering $5000 in closing costs if using one of our 4 preferred lenders. This house will be MOVE IN READY R.T. Bailey in a few days. Don't wait until we are out of inventory to make a decision.